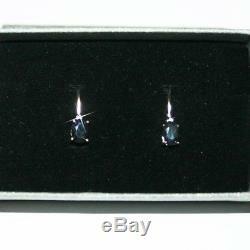 Item: Real Natural Sapphire Gemstone Diamond Leverback Drop Earrings. 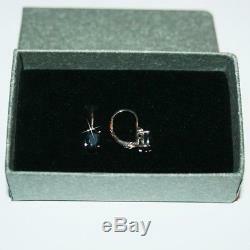 Two prong set Sapphire gemstones. 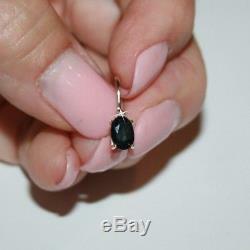 Prong set oval cut Sapphire measures 5mm x 7mm. Diamond weight: 0.01 carat. Metals: 14k Gold over 925 Sterling Silver. 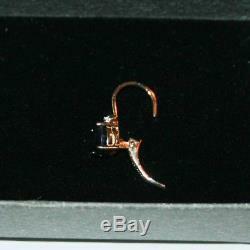 Earring dimensions: 5mm wide x 14mm long x 15mm deep. 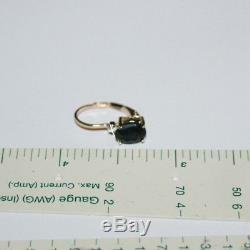 Diamond total weight: 0.02 carat TW. These beautiful opal gemstone earrings in the center and are accentuated by 2 genuine white diamonds. These earrings are crafted of 14k yellow gold over a base metal composition with leverback clasps. 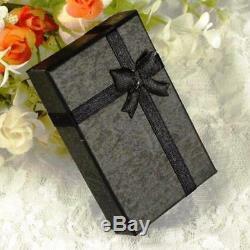 Pictures are super-sized to show detail, please read item dimensions carefully. It is very important to know that this item is crafted with genuine untreated gemstones and will exhibit natural flaws and inclusions associated with untreated stones. Care Instructions: Wash gently in warm water. The item "Oval Sapphire Tiny Diamond Leverback Drop Earrings 14k Yellow Gold over 925 SS" is in sale since Thursday, March 26, 2015. This item is in the category "Jewelry & Watches\Fine Jewelry\Fine Earrings\Gemstone". 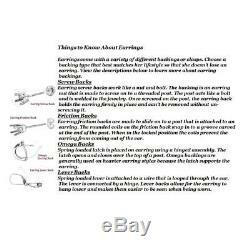 The seller is "buyzjewelry" and is located in Cheshire, Connecticut. This item can be shipped worldwide.